Here are some of the voices that have spoken up against the attacks facing National SJP. We are a group of rabbis who work throughout the Jewish community and beyond in congregations, Jewish agencies, and other organizations. 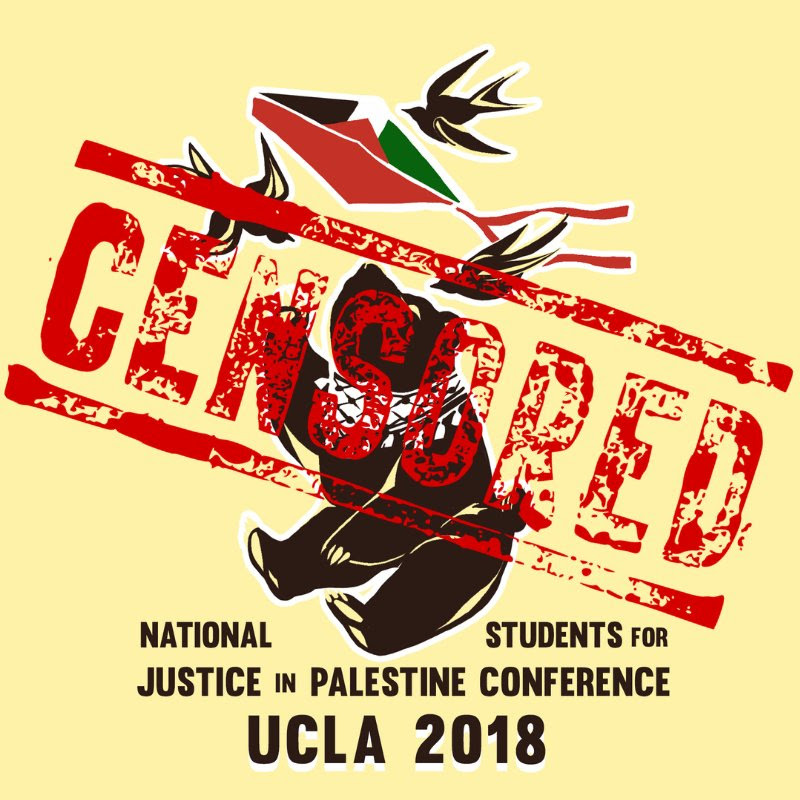 We want to express our strong support for the young people organizing the upcoming National Students for Justice in Palestine conference at UCLA. We applaud these students for organizing this conference because we believe strongly in students engaging in their world and working for justice, which includes justice for Palestinians. Students for Justice in Palestine has not only been an important space for students to speak up for the rights of Palestinians, it has also been a crucial space for students to learn about antisemitism. We know that screenshots of antisemitic comments made on social media, allegedly by SJP members, have been widely shared. Our understanding is that some of the screenshots are fabricated, some of them were written by students who wrote them before joining SJP, and some were not written by SJP members at all. We want to be clear: those actual antisemitic messages are harmful and dangerous and have no place in our movement for justice, and that is why SJP plays such a crucial role. After joining SJP, students have the opportunity to learn about the difference between Israel and Jews and build profound relationships of solidarity with Jews. The distortions made by websites like Canary Mission or stopantisemitism.org are harmful and do little to protect Jewish lives. Speaking up for the rights of Palestinians has strong support within Jewish tradition. The Torah teaches the importance of pursuing peace, working for fairness, and protecting the rights of all people. Our communities were deeply affected by the Pittsburgh synagogue shooting last week that killed 11 Jews. We learn from this the importance of fighting white supremacy and building strong connections with our Muslim and immigrant neighbors. We resent that members of the Jewish community are using this devastating and deadly expression of antisemitism as a way to target young people who are working for justice in Palestine by calling them antisemitic. False charges of antisemitism are a means of shutting down important and vibrant dialogue and a way to suppress the voices of minority students. Universities like UCLA should be places where free and open inquiry is encouraged. Students should learn to think critically and be able to grapple with challenging ideas. As a rabbinical council we ask that you not bow to external pressure to shut down the National Students for Justice in Palestine conference, but rather to honor the principles of educational freedom, justice, and equality for all. Jewish Voice for Peace Rabbinical Council is a a group of more than 50 rabbis, cantors, and rabbinical students, and we speak on behalf of a large and growing movement of Jews that numbers in the hundreds of thousands that seeks an equitable and lasting peace for for Palestinians, for Israeli Jews and for all the peoples in the land. We do so from a place of love and in line with Jewish values. Right now, student advocates of Palestinian liberation are being attacked. Only yesterday did National SJP's legal battle with UCLA administration end (read our full statement here). Nevertheless, we continue to face attacks from far-right institutions and individuals who are trying to shut down the conference, and we need your help. Here are things you can do right now to fight back against the targeted campaign of hate leveled against us to ensure that the conference happens. ​1.) Email/call the Chancellor's Office at chancellor@ucla.edu or (310) 825-2151 to voice your support for our work by shutting down the false claims and demanding assurance that such discrimination will not happen again. 2.) Have your organization/group/temple/mosque/congregation author a letter in support of NSJP and the conference, letting people know that advocating for Palestinian rights is not synonymous with anti-semitism, and that these false accusations contribute to the Palestine exception to free speech. 3.) 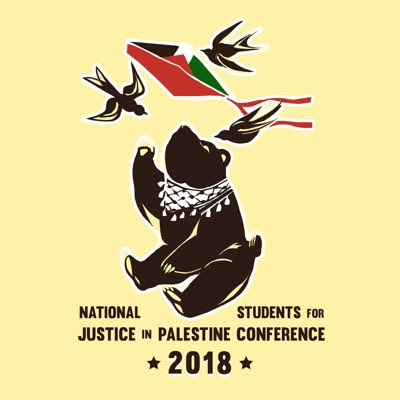 Donate to National SJP and share our Facebook fundraiser to ensure that we are able to continue serving student activists and organizers across the country. The Trump Administration's massive cuts to Palestinian aid continue, and we have not been exempt. We can barely stay afloat, and we need your help. Contact us about any potential funding opportunities at nsjp.ff@gmail.com. 4.) Set up an action alert to notify your own members/networks or share on social media below. We need to show people what's happening. Have any other ideas for support? Email us directly at nationalsjp@gmail.com.